The thought that went into this book and the science and research he puts into this book was remarkable!! 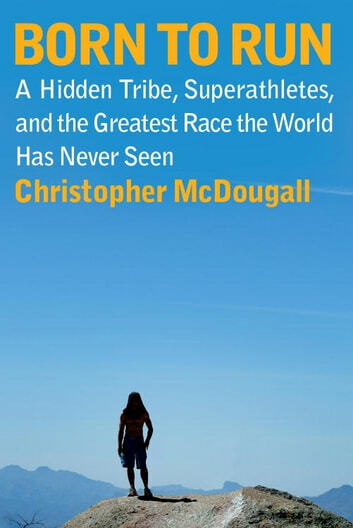 Great read, I had no idea that I had been running wrong my entire life. Great motivation to succeed! !